We hope everyone is having a merry holiday season! The Hoydens will be taking a break through New Years, but we'll see you in 2011 with lots of new books and new historical tidbits. 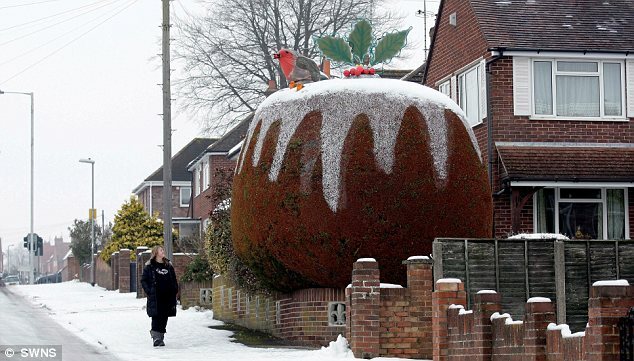 And yes, that's a tree dressed as a giant Christmas Pudding.